In an on-demand world, there's one thing you can't get anywhere anytime you need it, until now. 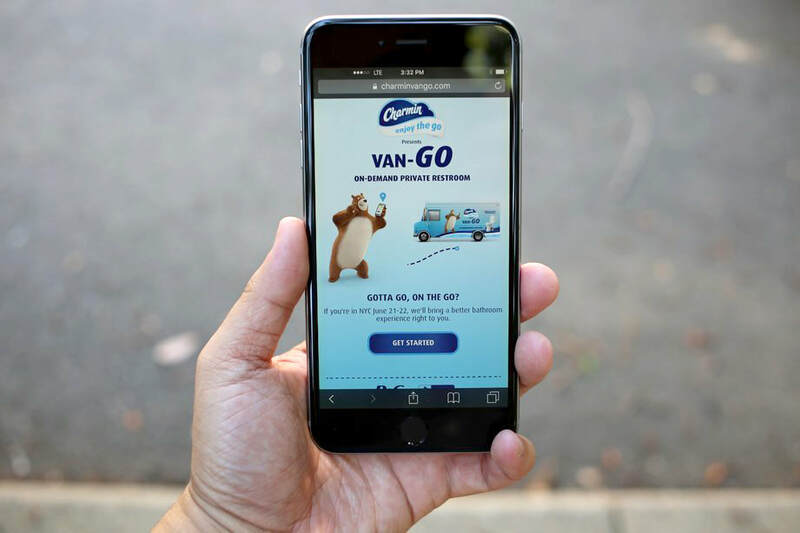 We created the first-ever on-demand mobile bathroom service for Charmin called Van-GO. With a smartphone and a click of a button, we delivered clean, private bathrooms to people all over NYC.